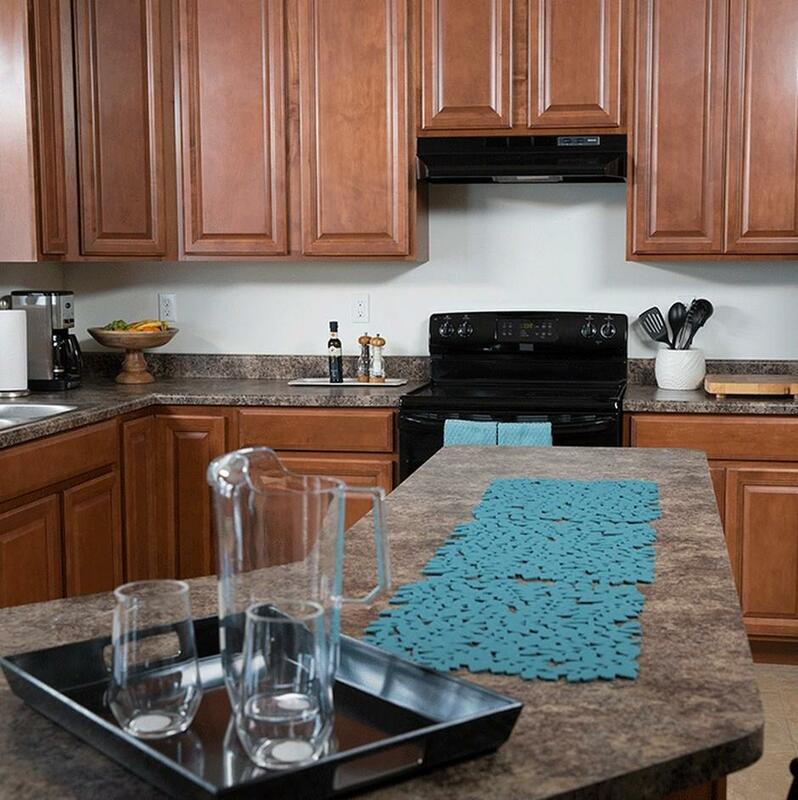 FeastHome – A backsplash is used in order to protect the wall from splashes. It is usually installed behind a stove or a sink. But, there are some people who do not have any backsplash in their kitchen. They protect their kitchen walls from splashes in some specific ways, such as placing the sink in the middle of the kitchen area and many more. If you also want a kitchen without any backsplash installed, check these inspirations below. 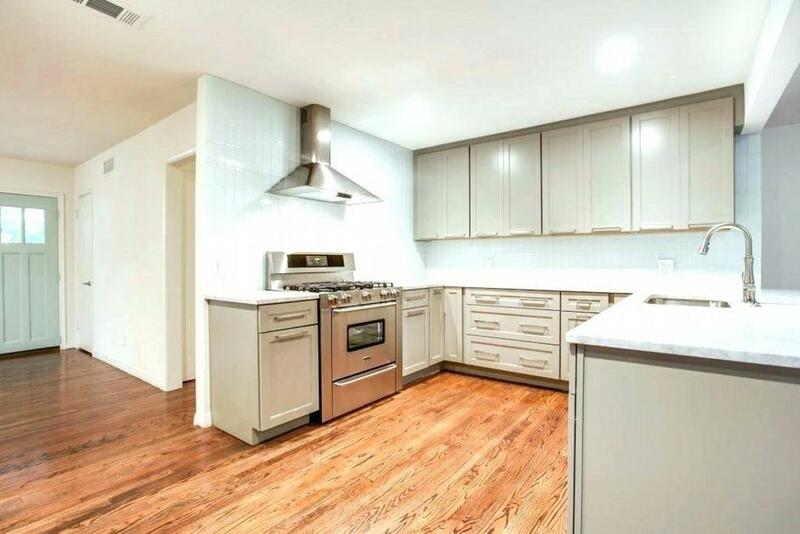 The walls in this kitchen are away from any splashes because the sink is placed in the middle of the kitchen area. 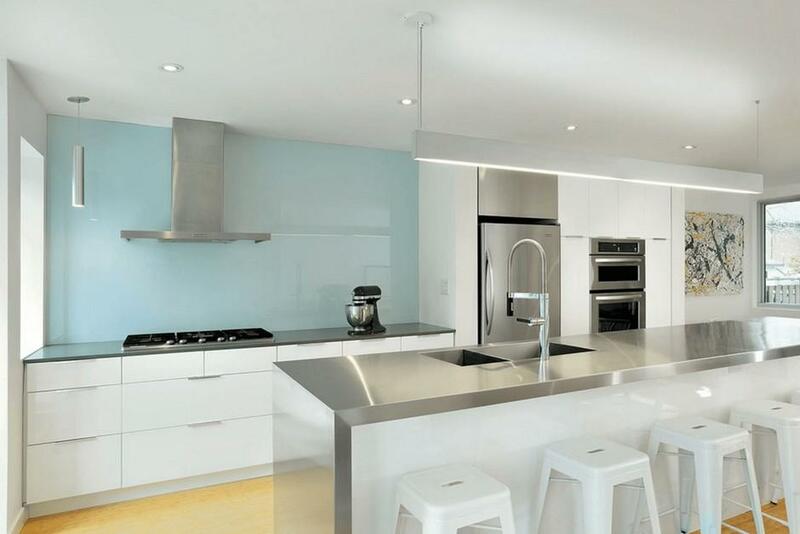 This kitchen has a futuristic look because of the shiny stainless steel countertop that quite catches an attention. It is also because the white color which is dominating the area. A shiny baby blue wall behind the stove is added in order to add a color. The wall is coated so that it is easy to clean it from oil splashes. And a painting is hung up on the other side as a wall decoration. The sink is placed in front of the window which is a smart idea you can follow to instantly have a kitchen without a backsplash. So that you are able to open the window when you are washing the dirty dishes and your kitchen walls are protected from water splashes. The kitchen in the picture above looks traditionally classy. It is dominated by only white and natural wood colors. The householders build some racks between the stove in order to create an open kitchen cabinet. The racks are beautiful that can be the kitchen wall decorations as well. Another idea to place a sink in front of a window in order to protect the kitchen walls from water splashes. If you really want to use a window to have a kitchen without a backsplash, you can just have a small window just like you can see in the image above. A small window is used in order to protect the kitchen walls from water splashes during washing the dishes. A blurred glass kitchen cabinet is chosen to store the tableware so that this kitchen has a touch of modern style. There are also some closed kitchen cabinets to keep the kitchen utensils and tableware sterile. This kitchen looks so warm because of the light tone color used as the dominant color in the area. The small classic hanging lamp and some hidden lights at the bottom of the wall built-in kitchen cabinets make the warm atmosphere in this kitchen even stronger. The patterned marble countertop and white brick kitchen walls are chosen in order to bring some patterns so that the kitchen area looks more attractive. The window is not only as an alternative not to have a backsplash, but it also allows the sunlight and fresh air to come into this kitchen area. 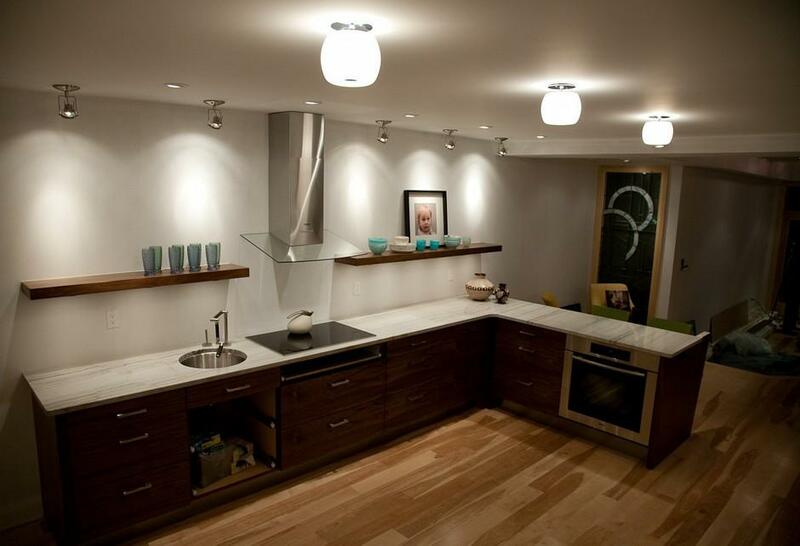 The bright lights make this kitchen spacious kitchen area looks even more spacious. The wooden kitchen floor which surprisingly blends well with the surrounding modern elements brings a natural and warm touch. Moreover, the natural pattern from the wooden floor also adds a pattern to the area. The sink is installed in the middle of the kitchen area in order to protect the white kitchen walls from the water splashes. As we know, the water splashes are able to leave a watermark that can make a kitchen looks dirty. The kitchen in the picture above is dominated by the dark brown tone from the wooden kitchen cabinets. 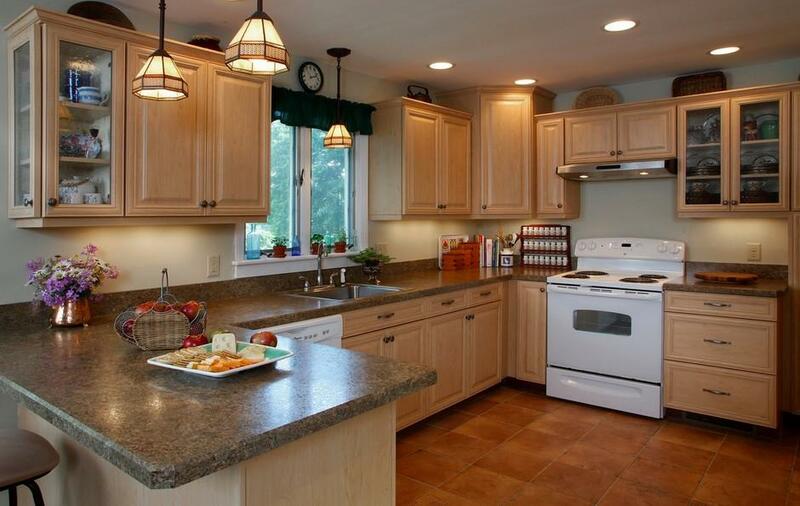 A lot of kitchen cabinets are used in order to have a lot of storages to keep the tableware and kitchen utensils. 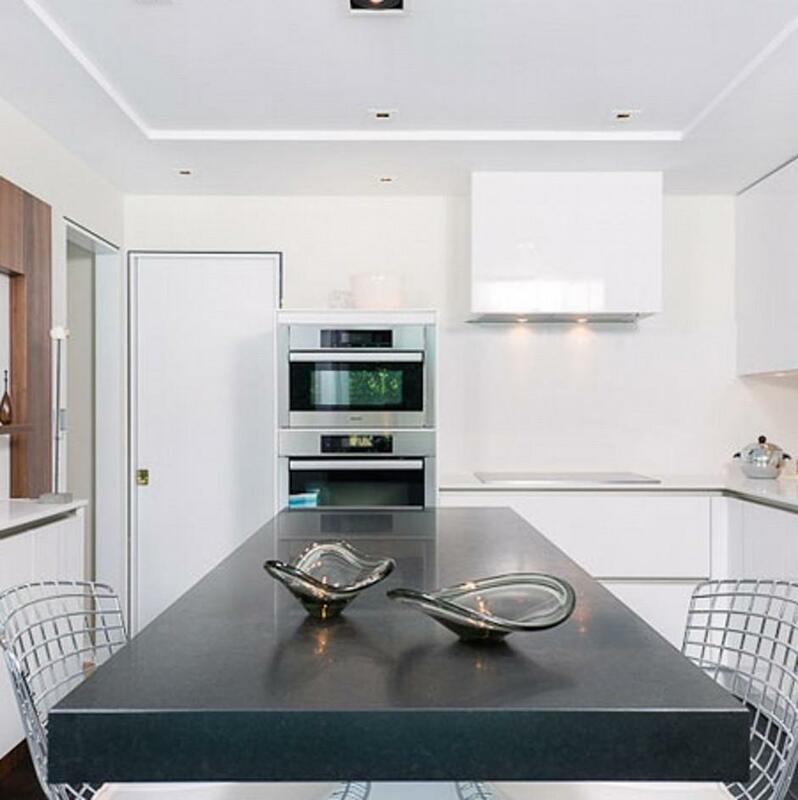 A marble countertop that matches perfectly with the kitchen cabinets is chosen because marble is strong and also can absorb heat, which is very great for a cooking activity. A curved countertop that follows the shape of the area is added in the middle so that this kitchen looks more flexible. 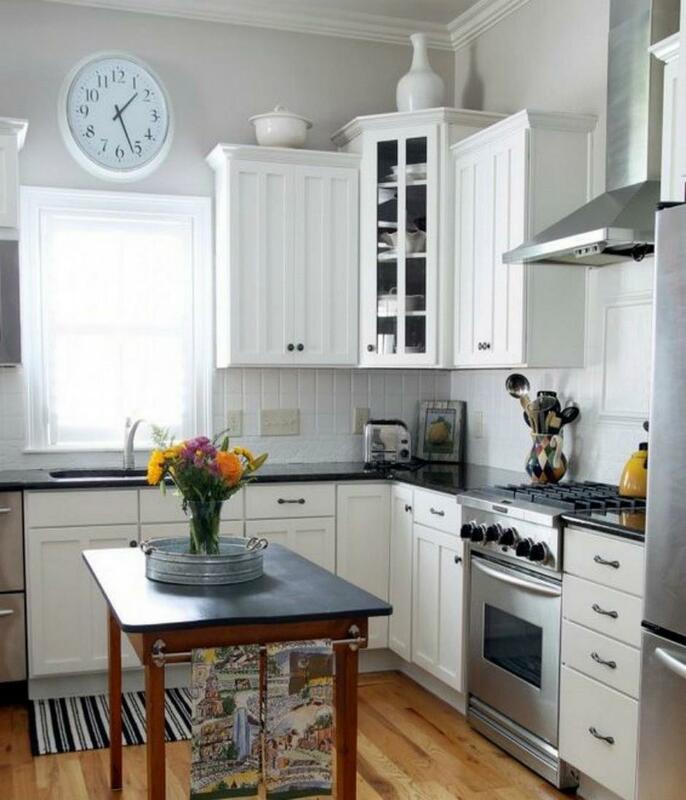 White is chosen as the dominant color in this kitchen. 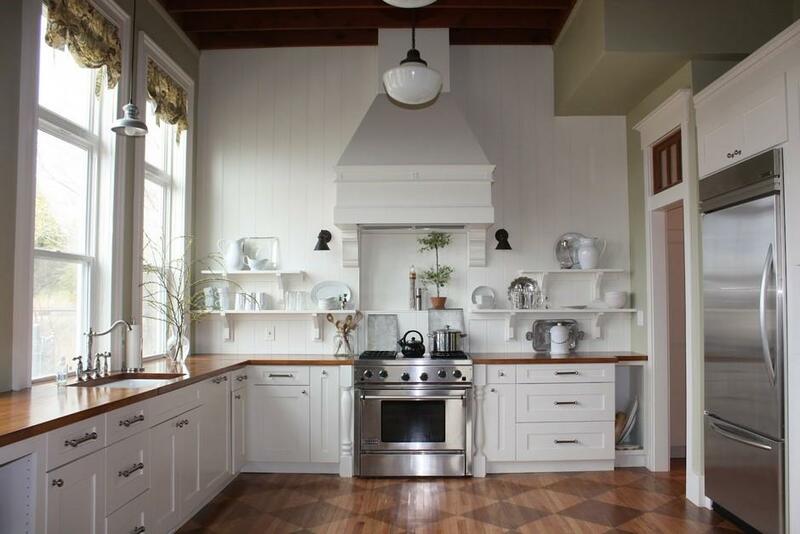 But it has a traditional look because of the plaid kitchen walls, wooden table, and wooden floor used. A tall window is placed behind the sink so that there is no water splash that can leave a watermark in the kitchen walls. The window is also able to allow the natural sunlight comes through the kitchen area. A decorative pitcher is used as a place to store the kitchen utensils, which is a great idea if you do not have many spaces in your kitchen cabinets. A small and tall glass kitchen cabinet is installed to display the tableware. This kitchen is dominated by a wood material. The wood material is used for the kitchen floor and kitchen cabinets which are quite major in the area. The wall-mounted racks are used as an open kitchen cabinet and decoration as well to store the tableware. A tip if you want to place a sink near the kitchen wall just like the picture above without having any splashes that can dirt the walls: make sure you coat the kitchen wall or use a specific wall paint which can easily be cleaned. This U-shaped kitchen has a rural style. And the brown tiles kitchen floor makes the style even stronger. A U-shaped kitchen is suitable for you who have a quite large kitchen area and want the dining area to be in the same place. 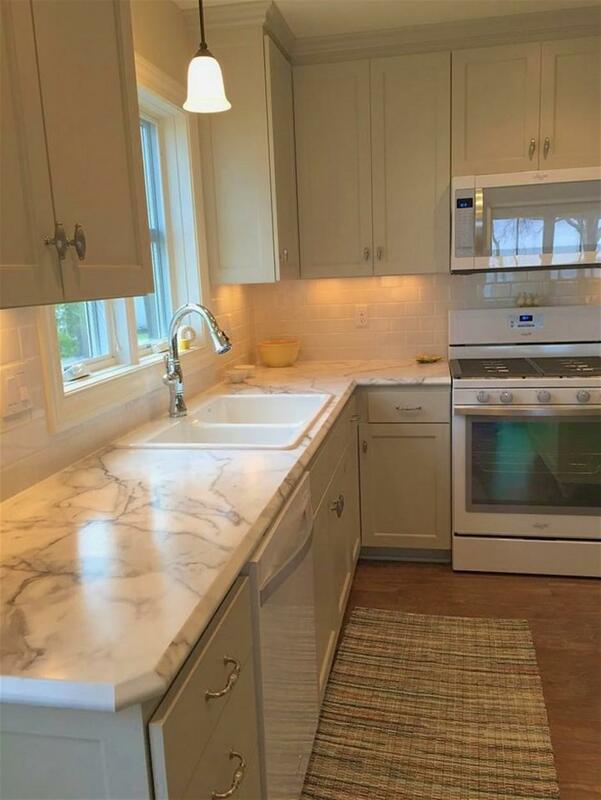 The sink in this kitchen is placed near the window to instantly create a kitchen without a backsplash. 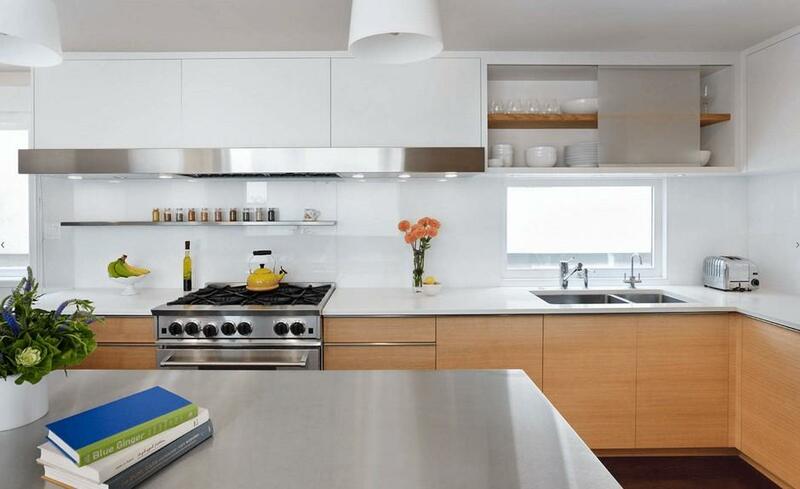 This kitchen looks very simple and modern at the same time. It is because the householders choose white as the dominant color. And look at the meshed dining chairs. The chairs add a uniqueness to this kitchen area. If you want to make your simple kitchen looks less boring, you can have a statement kitchen element just like in this picture. Those are the inspirations of a kitchen without a backsplash.